You are here: Home / Newfoundland attack! 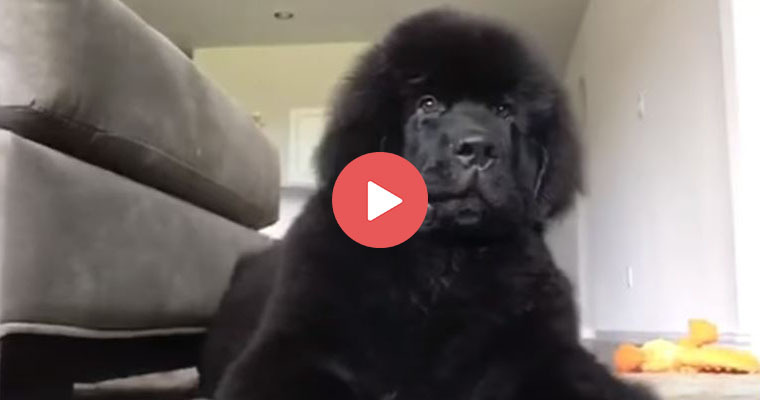 You won’t believe the gigantic rampage this fluffy Newfoundland goes on! 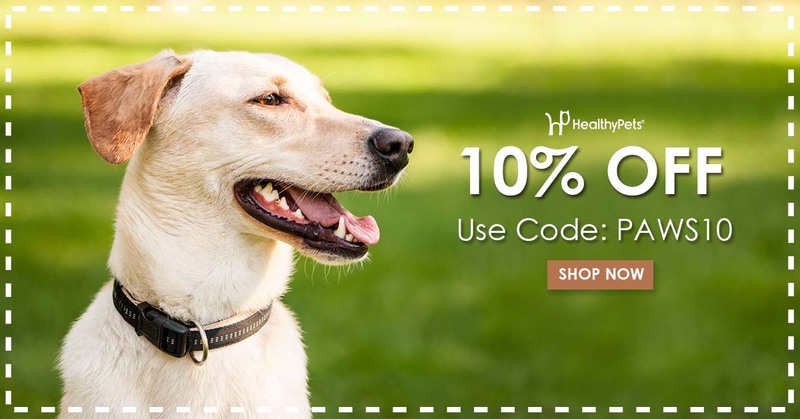 https://blog.healthypets.com/wp-content/uploads/2017/07/newfondland.jpg 400 760 admin https://blog.healthypets.com/wp-content/uploads/2016/09/logo.png admin2017-07-06 16:50:272018-06-28 16:02:28Newfoundland attack!